for $345,000 with 4 bedrooms and 3 full baths. This 2,055 square foot home was built in 1998 on a lot size of 2.000 Acres. Beautiful home on 2 acres with a pool! 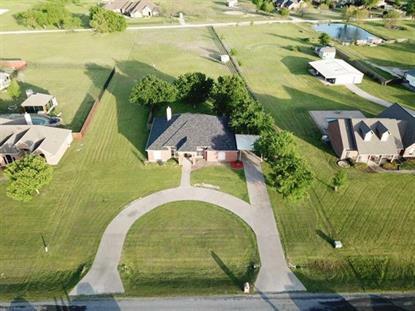 Located in a rural upscale neighborhood, outside the city limits with no HOA!! Great open floor plan. The living room features large built-ins next to the gas fireplace. Windows galore to bring in lots of natural light. Large Master Suite has bay style windows, cove ceiling, split vanities, and a garden tub. Second bedroom has its own separate entrance and bathroom, great for the in-laws. Pool is 3' deep on each end and 5.5' in the middle, with efficient cleaning system. Come make this home yours!